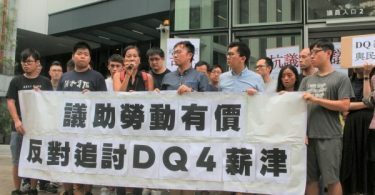 A friend of late Chinese dissident Liu Xiaobo has criticised the alleged abduction and assault of a Hong Kong pro-democracy activist by suspected mainland agents. Wu Yangwei, a Chinese writer based in Gunagzhou who uses the pen name Ye Du, said he had asked Howard Lam of the Democratic Party to get a signed photo of footballer Lionel Messi. 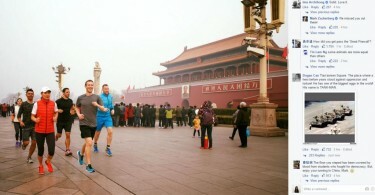 Lam intended to send the photo to the jailed Nobel Peace Prize Laureate Liu, who was a fan of the sportsman. Since Liu died two weeks before Lam received the photo on July 25, he sought to send it to his widow Liu Xia instead, who has been missing for almost a month. Howard Lam. Photo: HKFP/Howard Lam. At a press conference on Friday, Lam said that he received a warning from a mainland Chinese individual on Tuesday claiming to be affiliated with Chinese national security agencies. They told him not to send the photo. 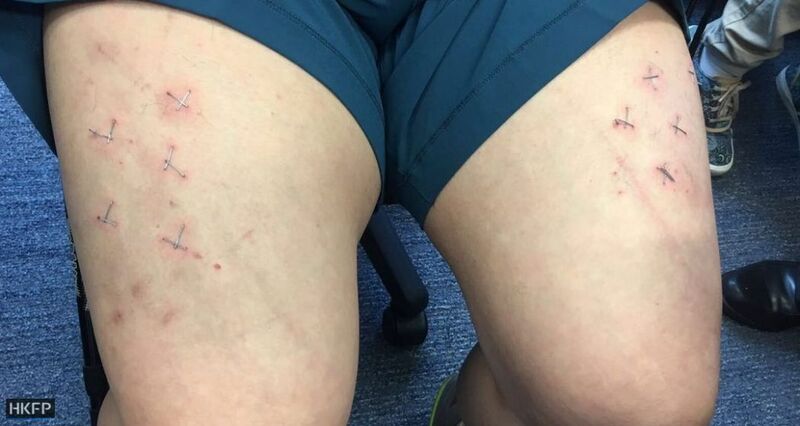 Lam said that, on Thursday, he was accosted by Mandarin-speaking men at a sports merchandise store on Portland Street in Kowloon. He claims he was then taken away in a van, knocked out with a substance he was made to inhale, beaten and interrogated about the photo. He awoke the next day on a beach in Sai Kung. Wu said Hong Kong has “turned more and more into the mainland,” where personal freedom cannot be guaranteed. “In online slang, the mainland is the area occupied by enemies, Hong Kong is the fallen area, and Taiwan is the area to be united [by China],” Wu added. Lam said that, during his ordeal, he became conscious at one point and found himself wearing only underwear, with his limbs tied to a bed. He was then interrogated. Lam was a co-founding member of the Democratic Party and was part of the party’s decision-making central committee. Lam has battled depression and thyroid cancer in recent years. After he recovered from cancer, he ran for the vice-chairmanship of the party last year but failed. He had planned to soon go to Yale University for a PhD research scholar program. 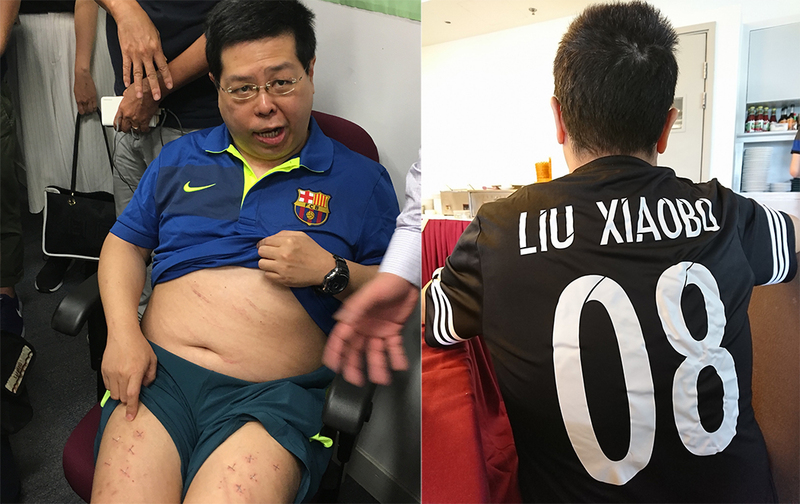 A supporter of the football club Barcelona, Lam previously also ordered a custom-made jersey which said “Liu Xiaobo 08,” referring to late dissident’s famous Charter 08 manifesto calling for democratic reforms.